Hungarian Grand Prix pole-sitter Lewis Hamilton admitted that he was surprised to have beaten Sebastian Vettel in a thrilling qualifying session at the Hungaroring, but admitted he may need a ‘miracle’ to beat the Red Bull man on Sunday. The British driver and three-time Hungarian GP race winner denied his German rival the top spot after the clock reached zero with a blistering final lap to claim his third pole position in a row – one that surprised himself more than anybody else as the news was relayed to him through the Mercedes team radio after the effort. Despite spoiling championship leader and pre-qualifying favourite Vettel’s pole position ideas with the performance, Hamilton himself had underestimated the quality of his effort, saying: “I was really surprised when they said I was on pole. Although Hamilton and Mercedes continued to show that their car has got the speed in it to beat their opposition, and despite the Hungaroring being notoriously tough to overtake around, Hamilton feels that converting pole into his first victory in a Mercedes on Sunday may be too far out of his and the team’s grasp. 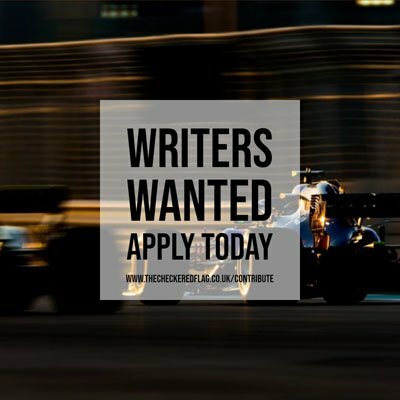 This boils down to the question of whether Mercedes’ struggle for race pace throughout the majority of the season continues, Hamilton feeling that the car’s tendancy to struggle on full fuel and rapidly overheating its tyres will make it tough for him to hang on ahead of his rivals for the 70-lapper on Sunday, not helped by the team’s lack of knowledge on the new Pirelli compound. “It’s great to have pole but doesn’t mean much for the race”, he added. “It will be tough tomorrow and that is the way it is. It is a shame that we have got a good car, and if we didn’t have a tyre issue we would be able to compete. “We’ve got a steep hill to climb with these tyres and if we did win it would be a miracle. I still feel the win is a while off.